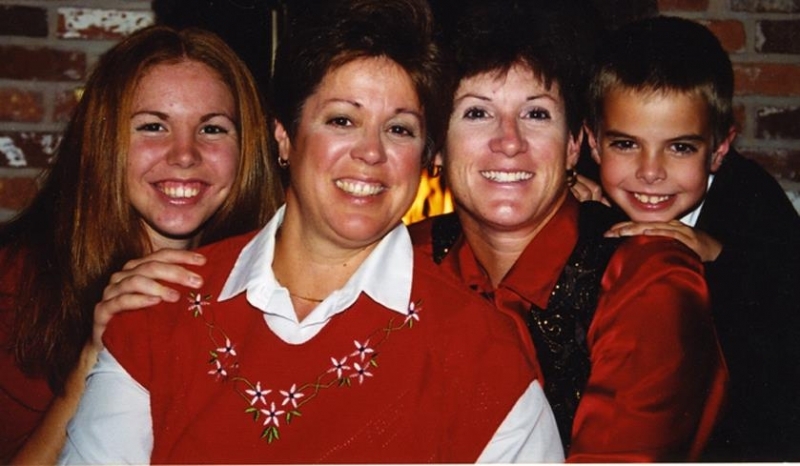 Gail Taylor is our President and Founder and is the lesbian mom of 2 children. Gail has been working in the surrogacy industry for more than 15 years and is considered one of the leading national experts in the field. Will Halm is our Chair and Co-founder. Will is an attorney and also a partner at National Fertility Law Center. 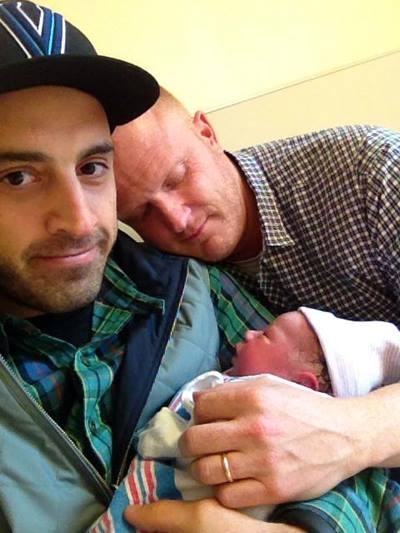 Will is a gay dad with 3 children through surrogacy and egg donation, his oldest turning 12 this year. 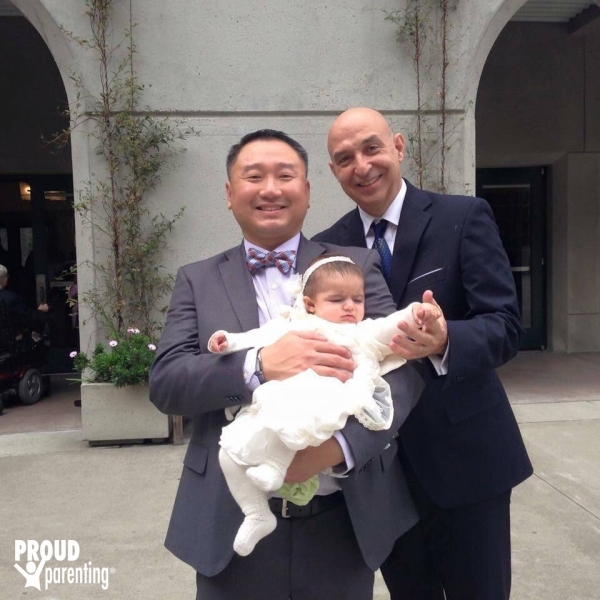 Dr. Kim Bergman is our Vice Chair and a licensed clinical psychologist who has been working in the surrogacy field for almost 10 years. 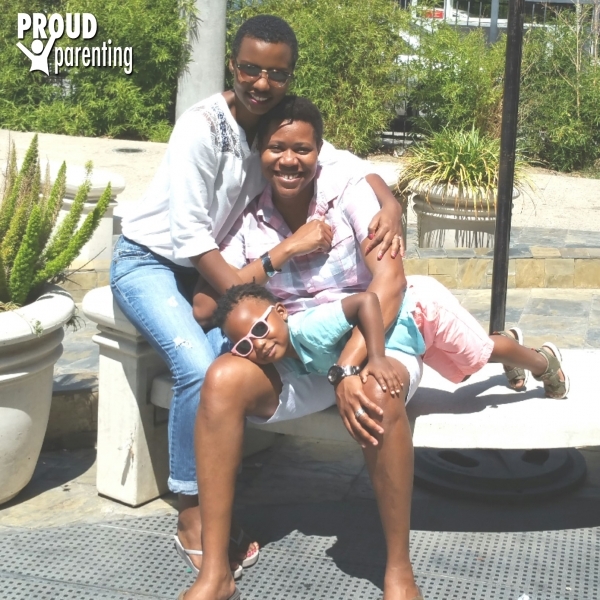 She is considered a leading expert in LGBT parenting issues and is a lesbian mom with two daughters. I have to tell you that I have never worked with a more dedicated and experienced team of individuals than Gail, Will, and Kim. 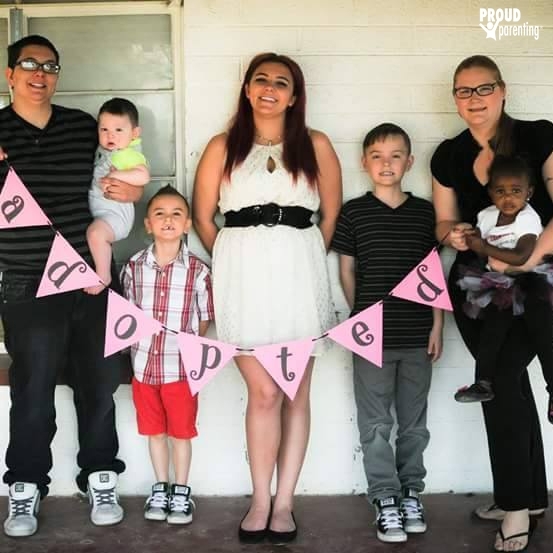 Collectively, we have decades of experience in surrogacy, egg donation, and sperm donation. 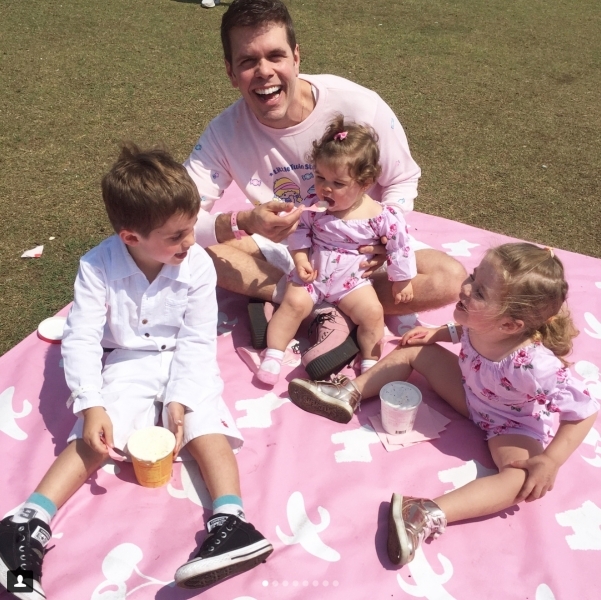 Whether it is legal, psychological, medical, or parenting issues, someone in this group has probably done it, talked about it, or heard about it. We hope that this experience will assist in making your journey to parenthood easier and more enjoyable. Over the course of time you’ll get to meet other members of our extraordinary team of staff and professionals. We’ll also invite leading experts to talk about issues facing families created through assisted reproduction. We hope you’ll find this blog interesting and informative. Always feel free to leave a comment! ← Barack Obama promises full equality in adoption laws. Asks for support in message to LGBT Americans.